I hear that word frequently in my house full of teen boys. 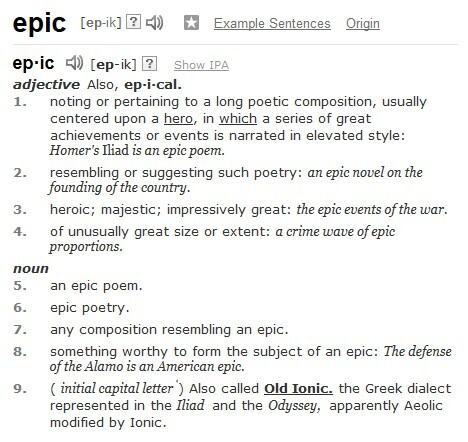 What does epic really mean, though? Yet another word we've added additional meaning to. 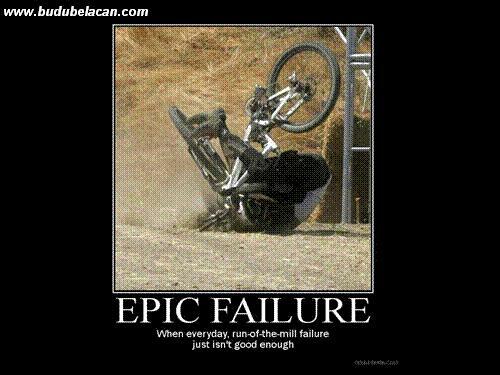 Or at least a sarcastic meaning. What are some other words we've "added unto"? 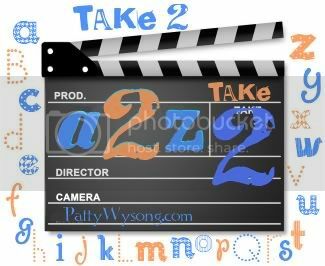 Check out some of the other awesome "E" posts at a2z take 2!